A conversation about how random circumstances or coincidences lead people down different paths to better lives through interviews with great people. When a random call is made... Kristin and Don Sheldon come together on this week's show. Don runs Valley Stage Productions and manages a number of unique music groups. 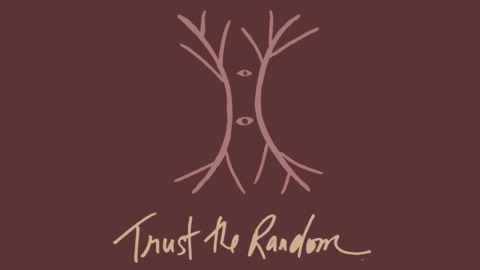 Listen to his experience, fear, and the question of risk versus trusting the random. 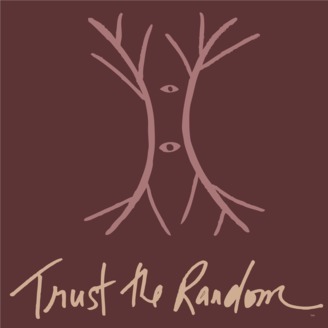 Don will share some musical influences, and asks some questions of Kristin as we all seek to understand the astonishing world of the random.